How To Own A House In Malaysia? You are here : Home / Advertorial / Lifestyle / How To Own A House In Malaysia? There are many properties for sale in Malaysia such as properties in Penang or properties in Kuala Lumpur. Buying a house can be quite a daunting experience especially for first timer. This article will guide you through the checklist that you need to know before buying a house in Malaysia. 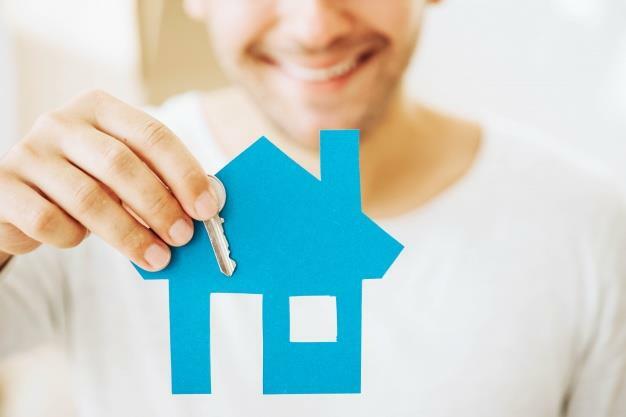 There is also a complete guide to the basics of applying for a housing loan for you to refer if you wish to understand more on the process of applying for a housing loan.